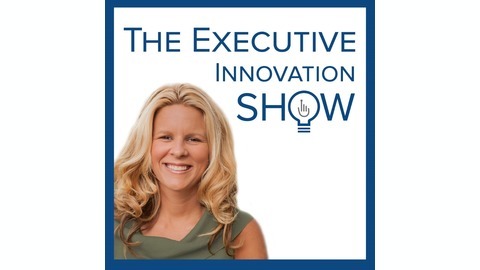 The Executive Innovation Show Podcast with your host Carrie Chitsey Wells brings you real executive conversations with leaders making changes far outside of the box. These executives are leaders in their space, industry experts, innovators, and entrepreneurs. Carrie leads them to talk openly about their thoughts on innovation changing their industry, their stories, their failures, success, and lessons learned. We ask the questions you are thinking, the questions you are scared to ask and we make your brain hurt after! We talk straight, we don't hold back, we're just humans talking to humans! 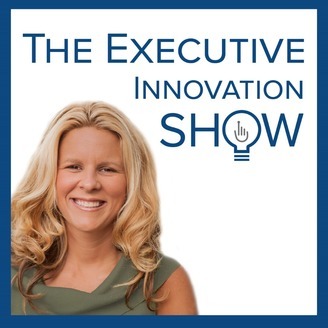 In this episode of The Executive Innovation Show Podcast, Carrie Chitsey speaks with the SVP of Talent Management and Marketing, Blair Primis. He leads a team of human resources, organizational culture, and marketing professionals at OrthoCarolina. With over 40 offices, 160+ surgeons and a staff of 1900. Human resources now requires more marketing skills in the team than ever. Hear how the combination of talent and marketing departments has changed the way OrthoCarolina builds company culture, recruits and nurtures the local talent pool. It’s critical for employers to spend time in their local community nurturing future talent just as much as new customers’. Learn how being involved in your local community can help build an engaged talent pool. Discover what steps your company can take to be a part of your community? Listen as Blair Primis gives advice on how HR and Talent executives should be thinking proactively vs. reactively when recruiting in their local markets. Should recruiters discuss pay and/or benefits during the first interaction with a job candidate? Hear what steps recruiters should take to find the quality candidates that will last at your company and aren’t jumping for short term gains. Do you have a high turnover rate in a competitive or low unemployment rate market? Have you thought about reducing attrition by looking within? We speak to the questions you should ask internally on why your company may not be retaining employees and what exit interviews might tell you. With Millennials set to make up 75% of the workforce in 2020 and more being added to the C-Suite each day, learn what digital tools Blair believes are important when hiring quality candidates. Gain additional tips and tools in the “Recruiting in a Candidate Driven Market” White Paper to make impact on your hiring in 2019.